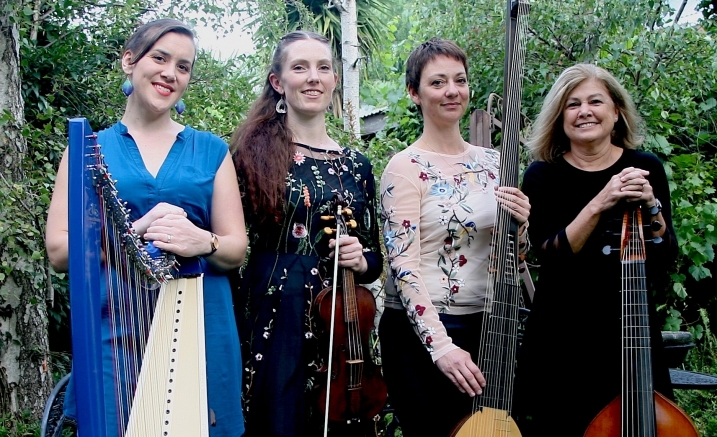 With a passion for early and modern repertoire and an ability to seamlessly cross the genres and performance styles of folk and art-music, Evergreen Ensemble is an up and coming ensemble with a unique musical language. 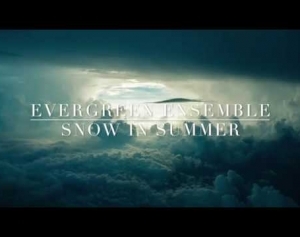 Evergreen Ensemble pays homage to the music of the cold and windswept landscapes of the Scottish Highlands and Islands, as well exploring their Scandinavian ties. Scottish baroque music as you’ve never heard it before, arranged for electric viola da gamba, celtic harp, baroque violin, theorbo and the angelic voice of Claire Patti.